Need Cattle Tags? 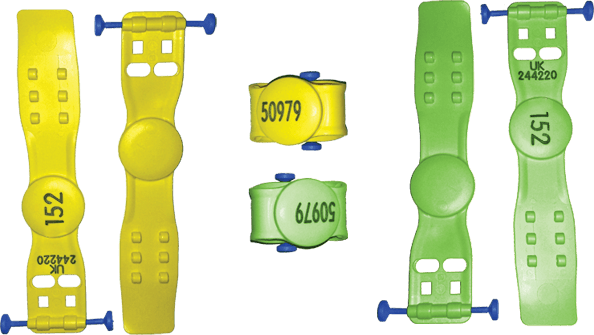 Enjoy 99% retention and first class postage with our Flexo Range of Cattle Tags. 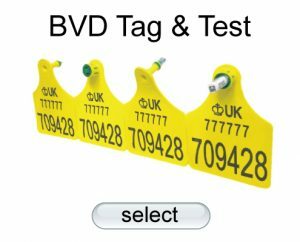 Choose from BVD Tags, EID Tags, New Runs, Replacements or Management Tags. 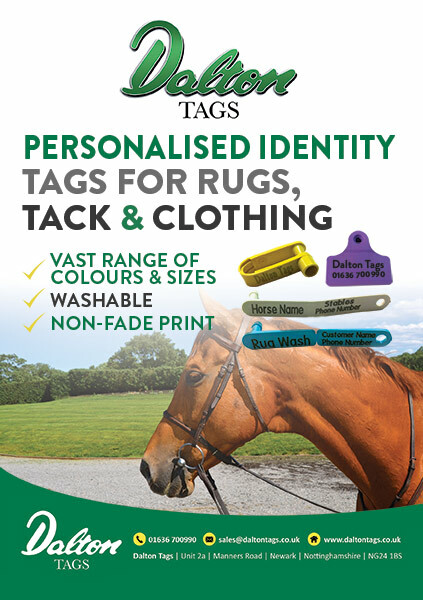 Welcome to Dalton Tags, make sure to browse our range of Cattle, Sheep, Goat & Pig ID ear tags. 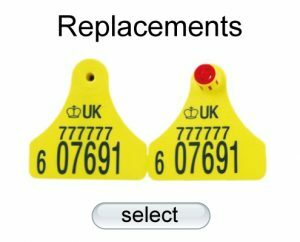 We proudly supply UK farmers with a superior range of livestock ID tags and other identification products. 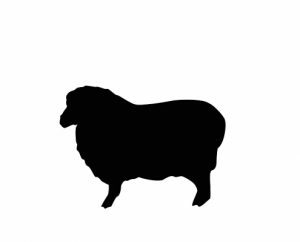 Whether you require new runs, EID tags, FAST replacements, tissue test tags or the latest sheep breeding buttons, we can cater for all your needs. 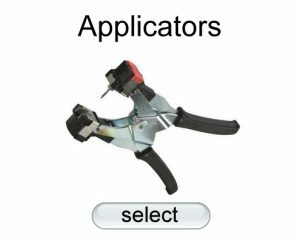 Our FLEXO FAST Replacement service leads the industry. 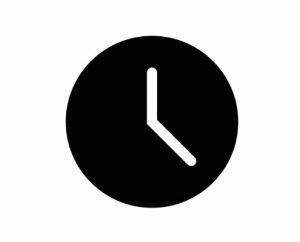 Order a replacement before 4 pm and if it clears through ETAS we will post it out the same day by 1st class post. 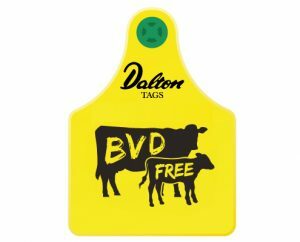 Dalton Tags have a proven and trusted TAG & TEST solution for BVD eradication. Using the immense experience and knowledge gathered by our sister company, Countryside Services Ltd, in the Northern Ireland (NI) BVD Free eradication scheme, has allowed Dalton Tags to be at the forefront of BVD eradication from our shores. 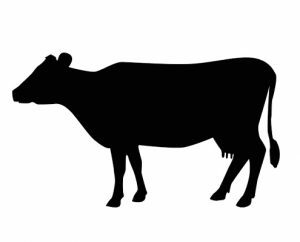 Ask us about our TAG & TEST for BVD, DNA and genetics testing. Tag + Test for PCHS members – please contact Dalton Tags for details. Our versatile animal id tags can be utilised for non-livestock industries. From vineyards to commercial fisheries, horticultural to advertising, ask Dalton Tags today how we can help with your identification requirements. 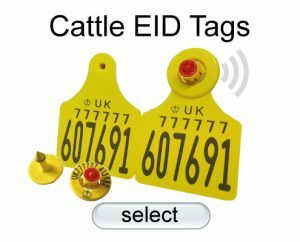 Placing an order for livestock id tags could not be simpler. Order through our online shop 24/7, email to sales@daltontags.co.uk or if you prefer to speak to one of our team call us on 01636 700990, 8.30am – 5.30pm After hours you can leave a message and we will get back to you the next working day. Have you got your mobile to hand? Text your order/photo straight from the field or market to 07525 275987 and allow us to process your order in this increasingly popular way. 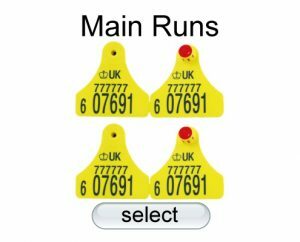 Dalton Tags also have a vast range of agricultural merchants and veterinary practices who supply their customers our extensive range of animal id tags. Ask your local supplier for details. We are happy to discuss your individual requirements and guarantee you the best service possible. Visit the Dalton Tags stand in the cattle auction building every Tuesday at Melton Mowbray Market. Outstanding company. I ordered some tags and they shipped the next day and I received them the following day! From the uk to Texas 2 days after I ordered them! The FLEXO range (visual, tissue sampling and EID tags) have a retention rate of over 99%* in a wide range of husbandry environments. 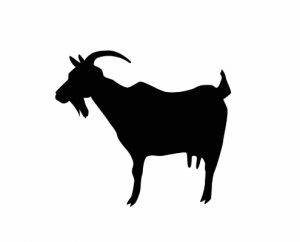 This is due to the design of the male and female locking mechanism that ensures free and frictionless rotation of both parts of the tag, throughout the lifetime of the animal.